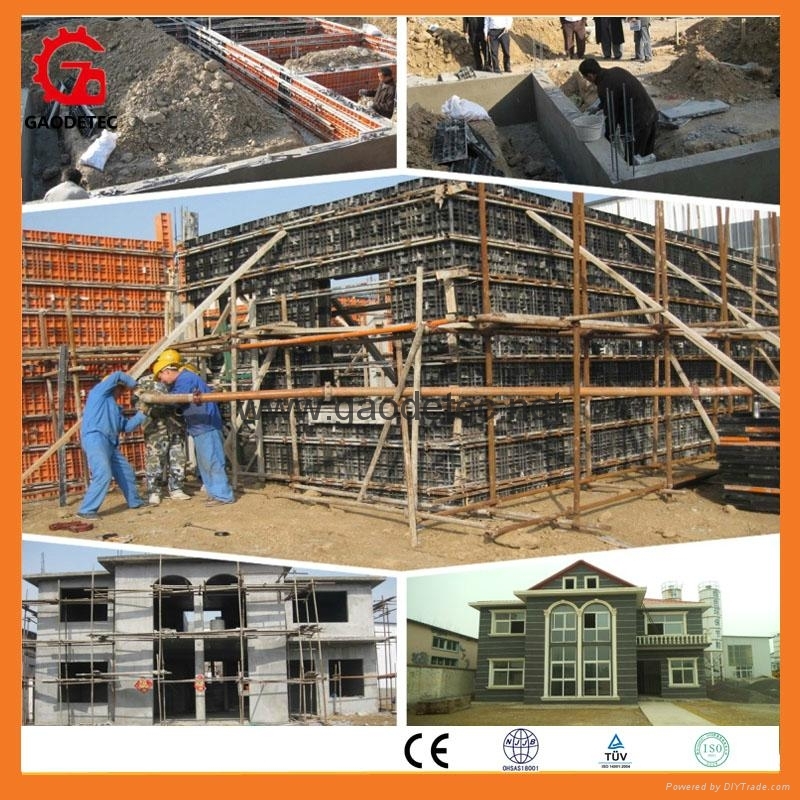 Foamed concrete is a lightweight concrete derived from portland cement and common portland cement as inorganic cementing material, coal ash as admixture, sand as aggregate, mixed with organic foaming agent. 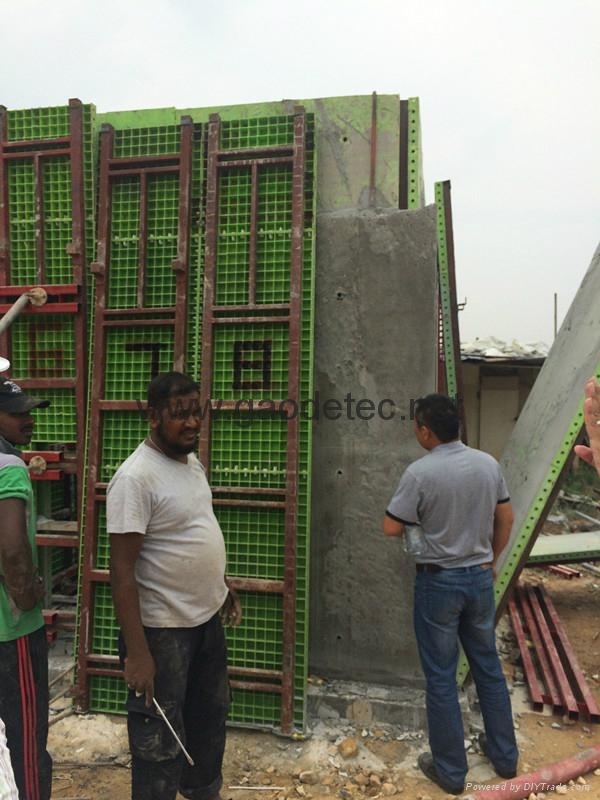 Non-load-bearing walls constructed by cast-in-situ. 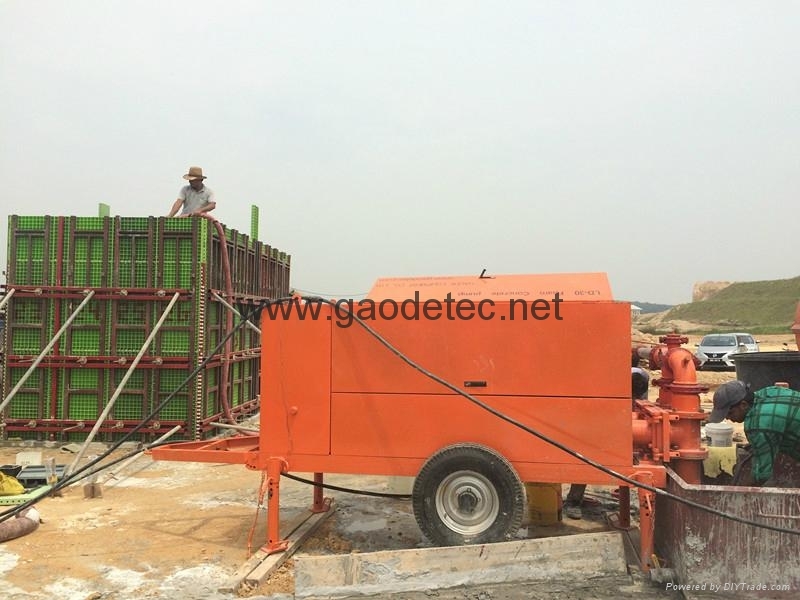 Main machines for cast-in-place foam concrete wall includes: GM2000 foam concrete mixer, GP30 foam concrete pump, stencil or formwork foaming agent etc. Also could according to your demands to customize. The foaming agent is a high-tech product, it has the characteristics as high expansion ratio, balanced density, foaming stability, and a long continuance, etc. 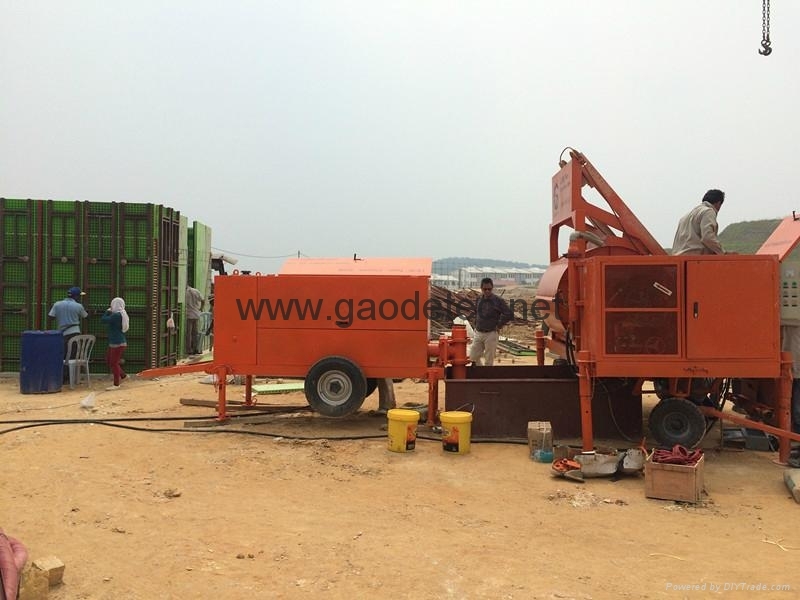 Thus it is an environmental protective mighty foaming agent, which is nuisance-free and pollution-free.